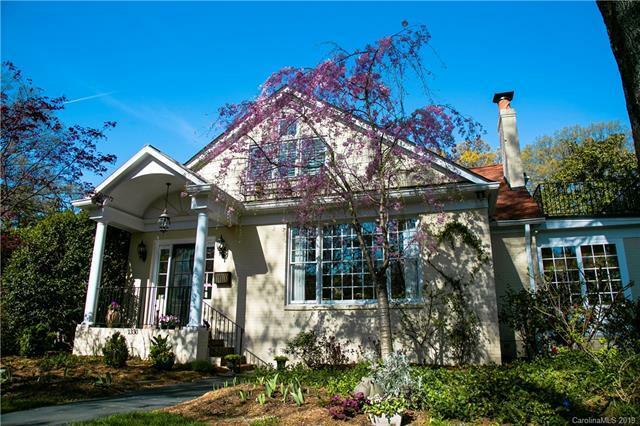 This picture perfect bungalow has been updated for today's buyers while maintaining its 1938 charm. The square footage of the property is 5242 which includes a 1387 sq foot cottage. 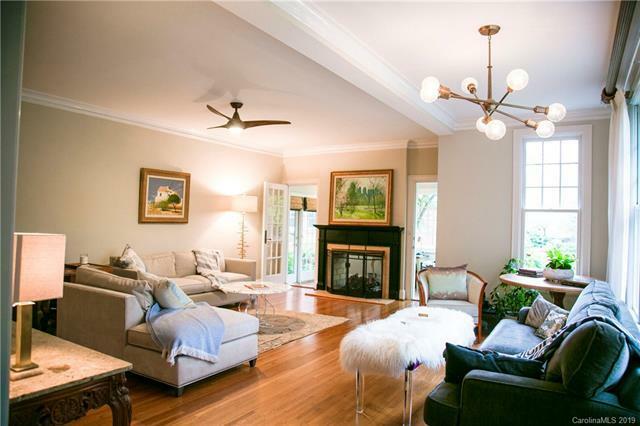 The main home lives beautifully with a light filled living room, home office, dining room, award winning kitchen, mudroom, first floor master and den with a second full bath. The upstairs includes 2 additional bedrooms, full bath, laundry, bonus area and a outdoor balcony with seating and downtown views. The separate cottage includes a full first floor bed/bath, kitchen, laundry and living room and a separate bonus/office and half bath upstairs. Outdoor spaces include a lush rear fenced yard, perennial gardens, gazebo,covered porch and built in grill. 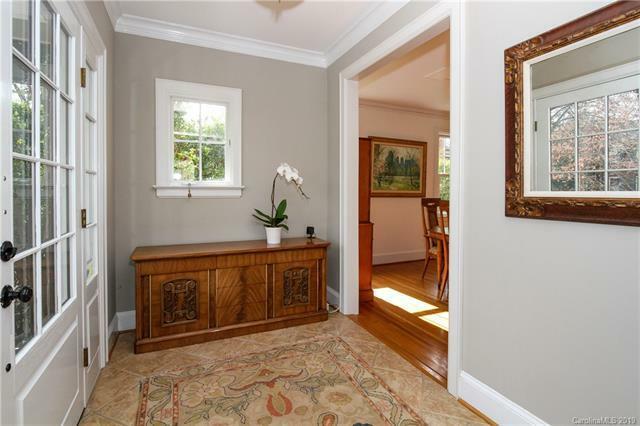 The owners design touches are seen throughout the home with a perfect blend of old and new. 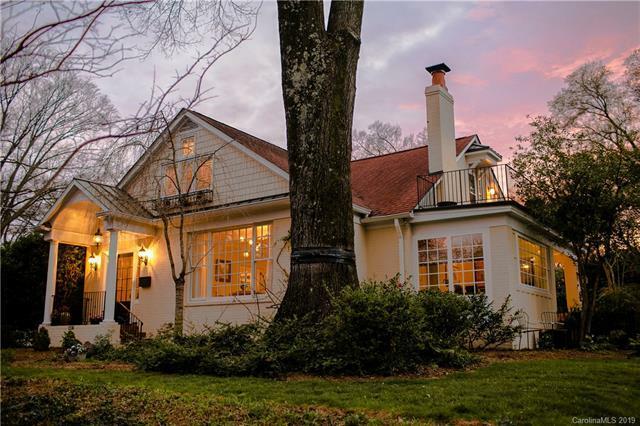 This Carlton Avenue property is walkable to Dilworth and St Pats schools, Latta Park and all that Dilworth , Southend and uptown have to offer.